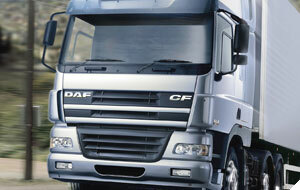 Howie David Commercials is an independant family run commercial vehicle business. We have been established at our Ynystawe, Swansea location, just a mile off exit 45 of the M4, for over 25 years. 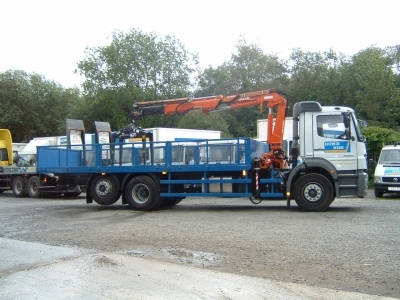 We provide sales, service and rental facilities for both light and heavy commercials. 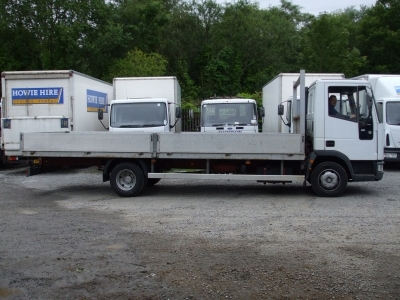 Whether you need to buy, rent or service a commercial vehicle or a fleet we can help you. Howie David Commercials was formed in 1979 by the late Mr. Howie David, who was previously the Commercial Vehicle Director at the Vauxhall Bedford Main Dealership at Nelson garages in Swansea for over Thirty years. Today the Business is still a Family concern - run by the David Family. We have modern purpose built premises incorporating a light and heavy commercial vehicle repair facility, as well as operating a substantial commercial vehicle rental fleet. A stock of late model commercial vehicles for sale completes the business customer's transport needs.